Mim-tech Alfa´s commitment to the maximum quality and reliability of its products demands the continuous updating of its quality systems and constant training and motivation for all members of its organization. Only in this way can we maintain our commitment to rigour in every project. All of these resources are perfectly up to date and calibrated. Our company has the capability to perform any type of test requested by customers, and to certify the results obtained. Mim-tech Alfa assumes responsibility for environmental protection while carrying out its economic activity. 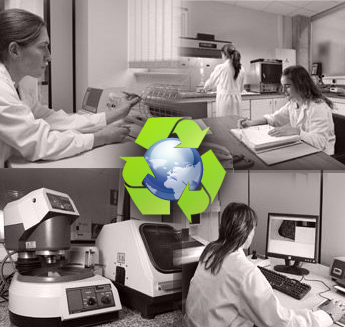 We meet all legal environmental requirements, certified by official institutions.